Bring your kids or grand-kids and join the fun trick-or-treat from store to store in De Pere. 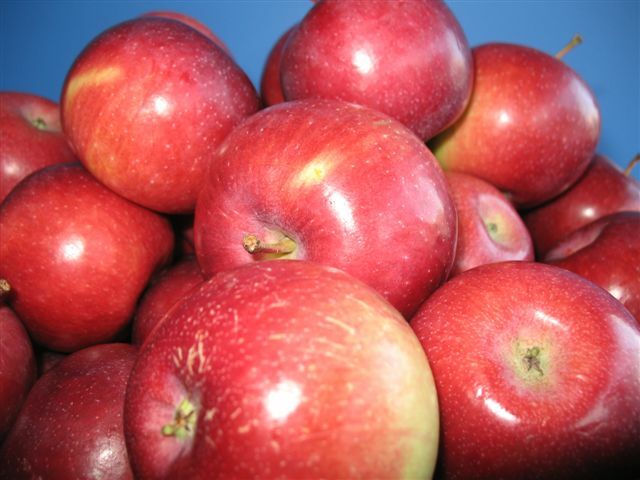 As always, XO Fitness will be handing out apples from a local orchard! A nine year tradition: Apples at XO Fitness!